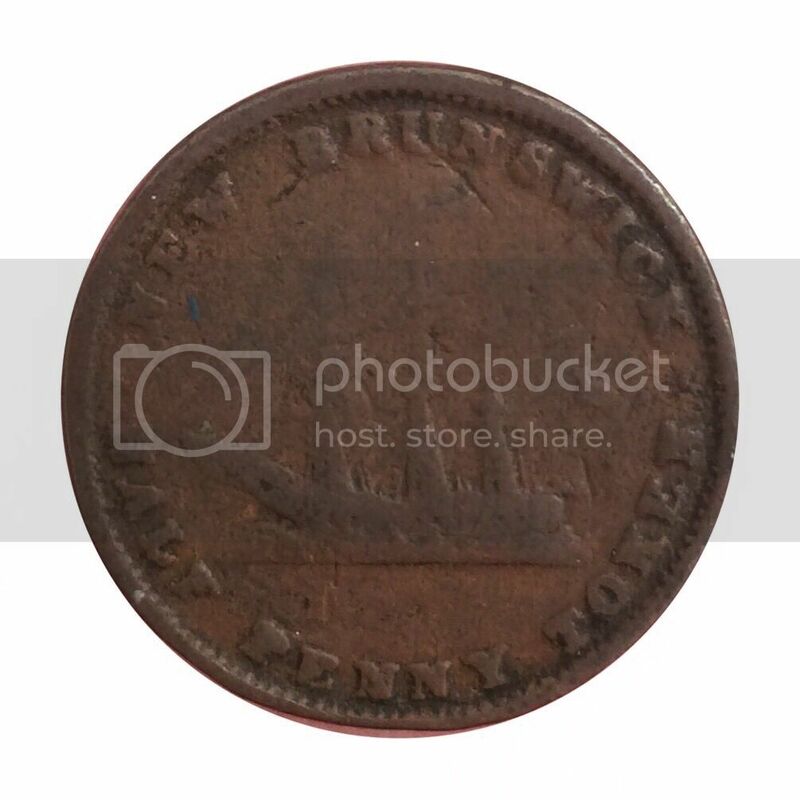 New Brunswick 1/2d token 1843 counterfeit ? 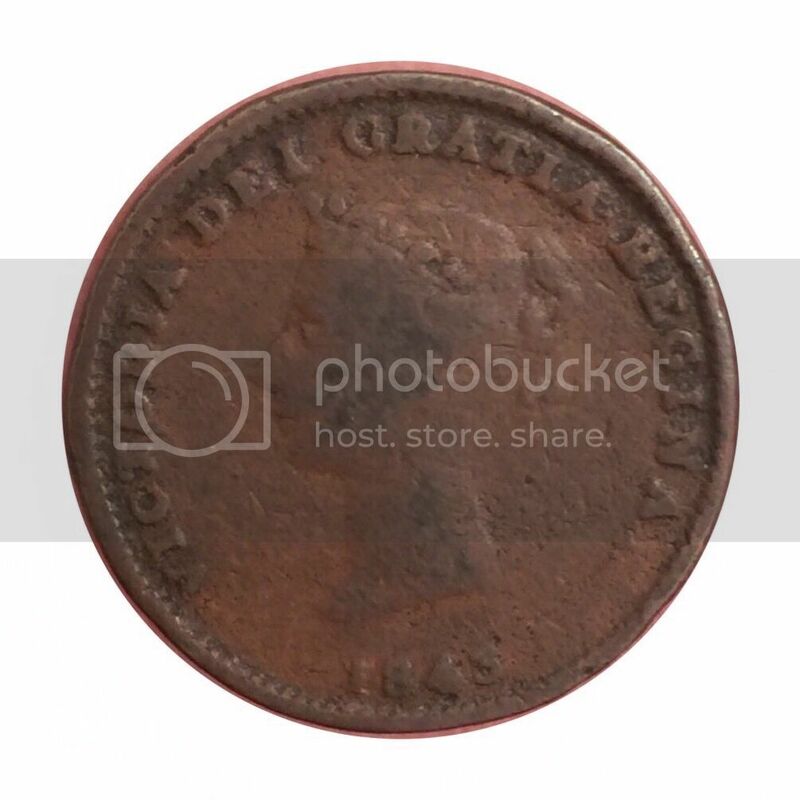 Re: New Brunswick 1/2d token 1843 counterfeit ? Not even close but do you have a real one to make a comparisons? The edge does look rough. Sorry for the late reply I had given up hope on it.